Snow Queen Spa proudly provides the best hair oil products for thick hair growth in the industry. We are serving our customers for more than 6 years in a row. This establishes our honesty in manufacturing the supreme grade oil products to satisfy our clients from every aspect. 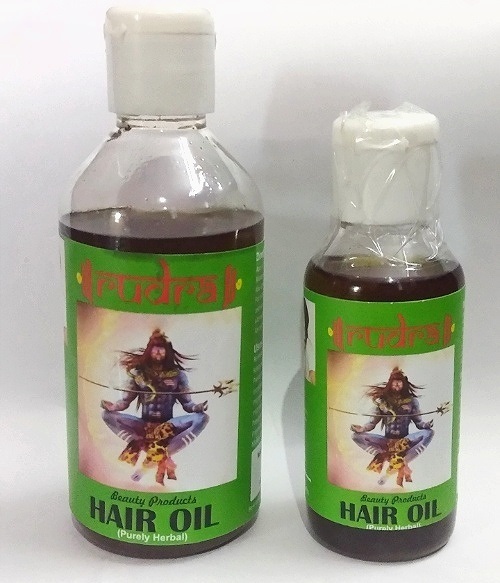 We use best quality raw materials and organic ingredients for producing hair growth oil products which are quality-tested at every stage of production. We assure our clients about the genuine and best quality of our oil products. Our products lists are available at affordable prices so that we can reach most of our customers.